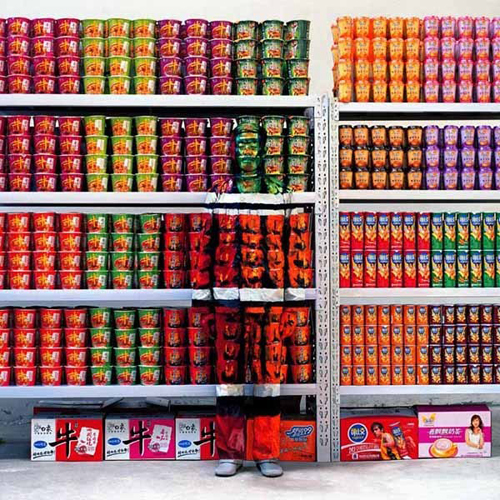 A Chinese artist, Liu Bolin, meticulously paints himself to blend into a particular background. 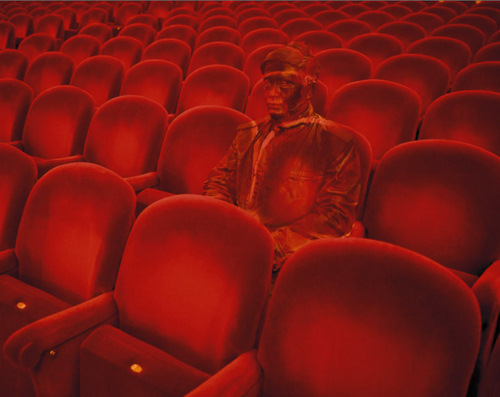 According to the artist, his art is “designed to show how we all can just disappear in today’s mass production world.” The results are thought provoking, a bit disturbing and technically amazing. Google his name and look at lots more images. 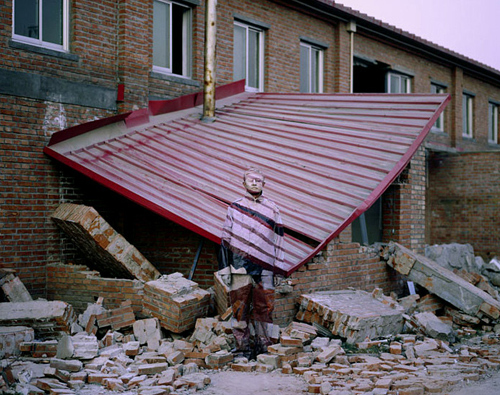 This entry was posted on February 4, 2011 at 11:20 am and is filed under Artists, Inspiration. You can follow any responses to this entry through the RSS 2.0 feed. You can leave a response, or trackback from your own site.